For our selfie-obsessed culture, the desire to look perfectly filtered — in photos and IRL — has never been stronger. 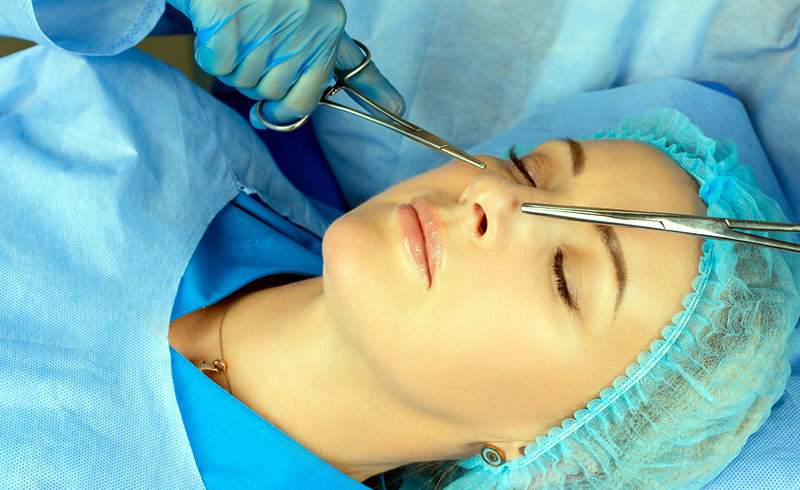 In fact, according to the American Society of Plastic Surgeons, the number of minimally invasive cosmetic procedures has grown nearly 200 percent since 2000, with no indication of slowing down. Advancements in technology and research are pacing with consumer demand, and the Food and Drug Administration is set to approve at least three new, cutting-edge cosmetic procedures in 2019. Below, we ask renowned plastic surgeons and cosmetic dermatologists to weigh in on the trends and procedures they think will be the most popular in 2019 to zap, inject, and restore our bodies in 2019. "A good amount of patients I see are consult patients with people who went down to South America or other places for plastic surgery and then end up having complications, or needing a complete revision, that I have to treat for them here in New York," says Shafer. "I think we'll see a kind of reverse medical tourism, so patients not going to third world countries for cheaper plastic surgery, but coming to places like New York instead."